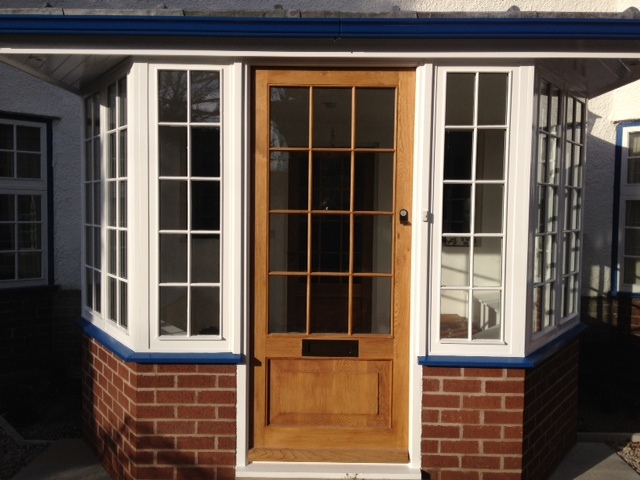 Jardine’s Joinery (Wirral) Ltd is one of the leading bespoke joinery manufacturers in Wirral also coverying Cheshire & Merseyside. 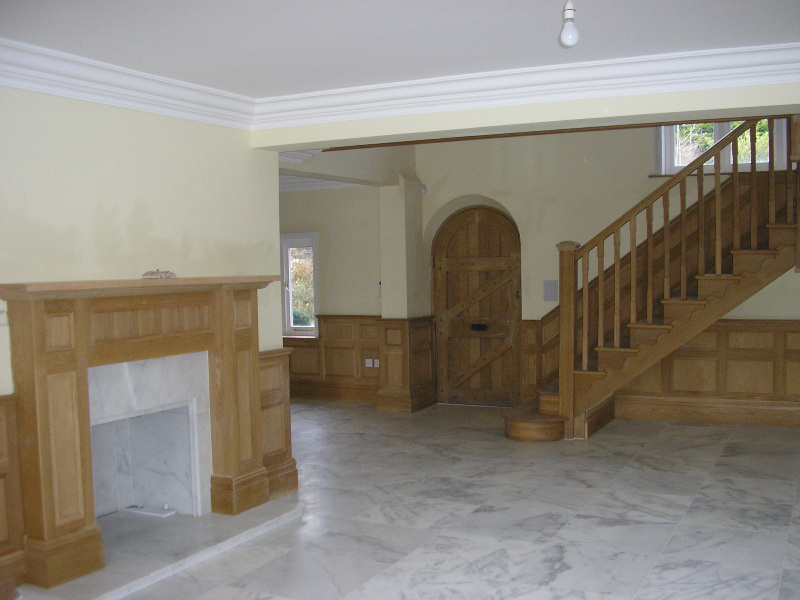 We have been satisfying our clients with our exquisite bespoke staircases for many years. 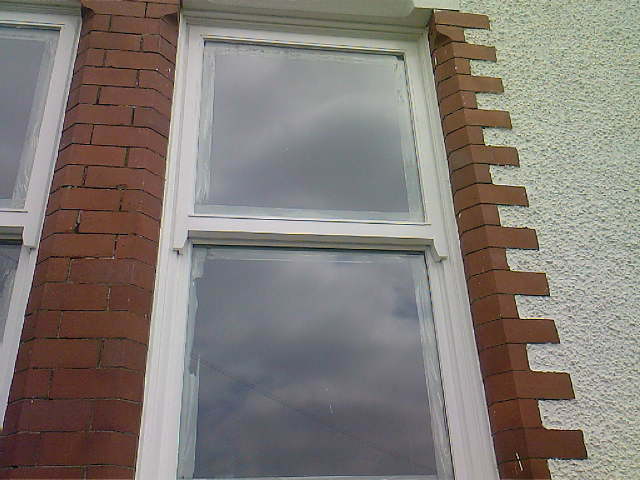 Our speciality is manufacturing custom built and our reputation for fine detail is second to none. Of all the features incorporated in a building, the staircase must be the most spectacular. Not only functional, but pleasing and intriguing when viewed from any angle. We not only keep the art creating bespoke staircases alive but continue its development in both traditional and contempary materials. 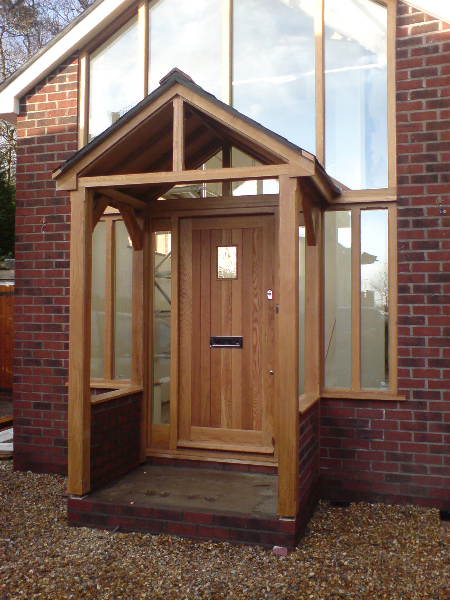 Our services dont just revolve around staircases we also provide bespoke designs for gates, doors, windows, conservatories, stairs, mouldings, skirtings and architraves. 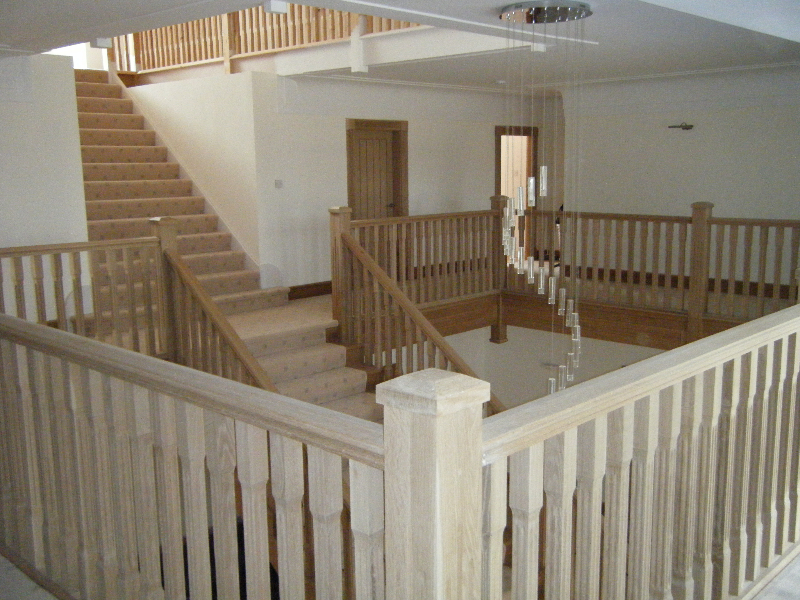 Our skilled craftsmen build each staircase using the finest quality hardwood in the world. 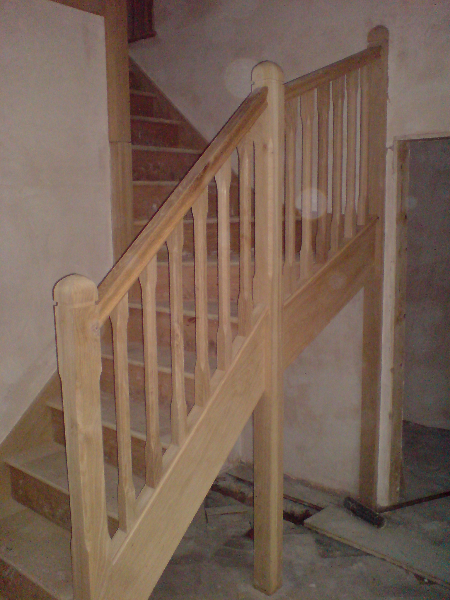 The result is simple, a spectacular staircase built to your needs that’s perfect in every way.